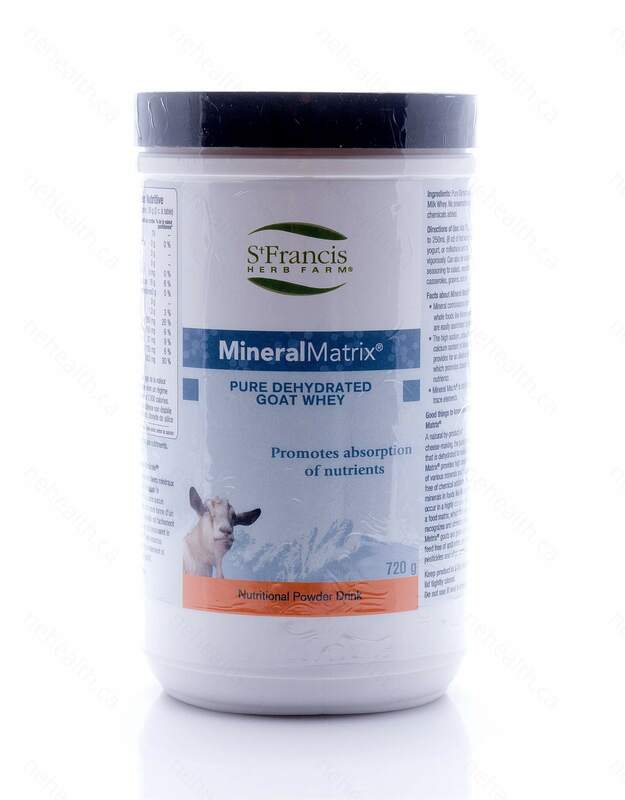 Mineral Matrix is pure dehydrated goat whey which can be a great pure food supplement to your diet. 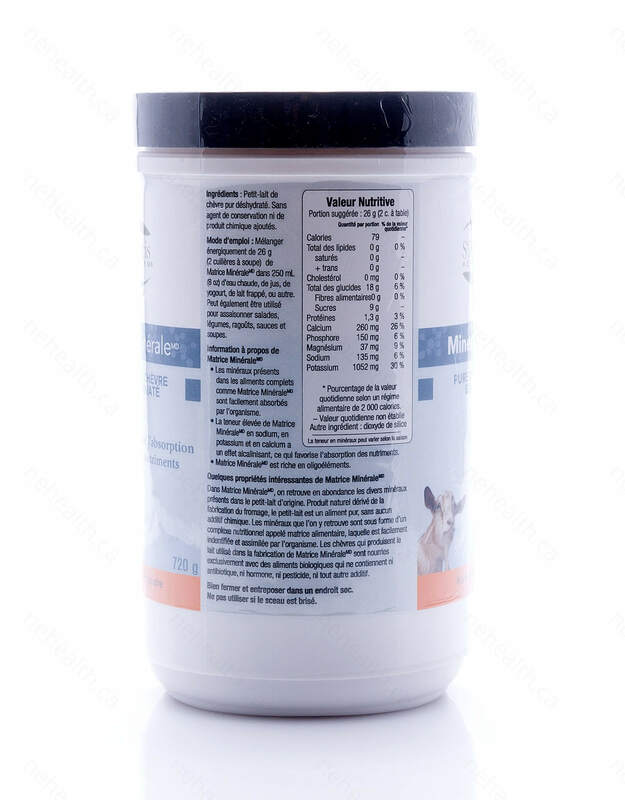 It contains 25 naturally occurring macro and trace minerals in a bio-organic form that is readily absorbed and digested into the body with ease. 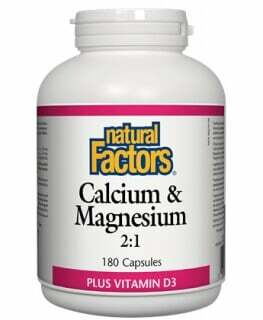 The ingredients are all natural and are highly concentrated. 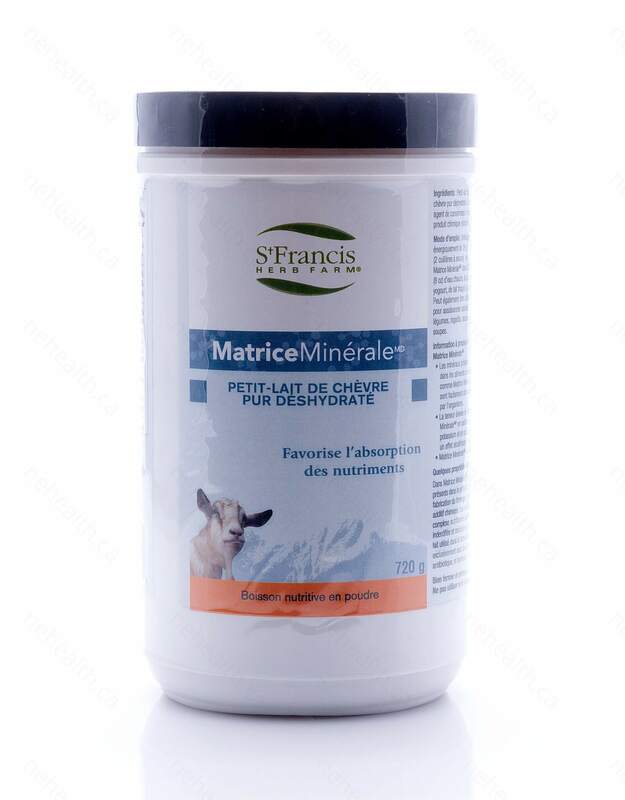 The Mineral Matrix goats are pasture-fed and free of chemical additives, antibiotics, pesticides and hormones. 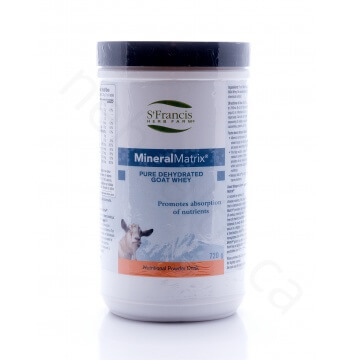 The complex form of the minerals that occur in Mineral Matrix is called a food matrix. Ingredients are free from preservatives and chemicals. 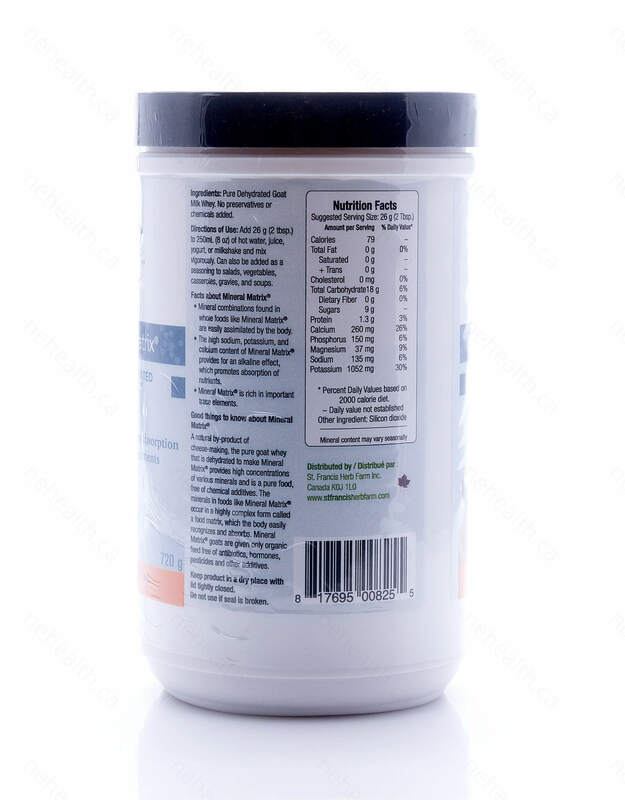 Adults: Add 26 g (2 tbsp) one time daily to 250 mL (8 oz) of hot or cold beverage and mix vigorously. 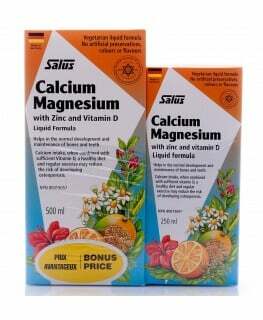 Can also be added as a seasoning to salads, casseroles, sauces, and soups. Take a few hours before or after taking other medications.